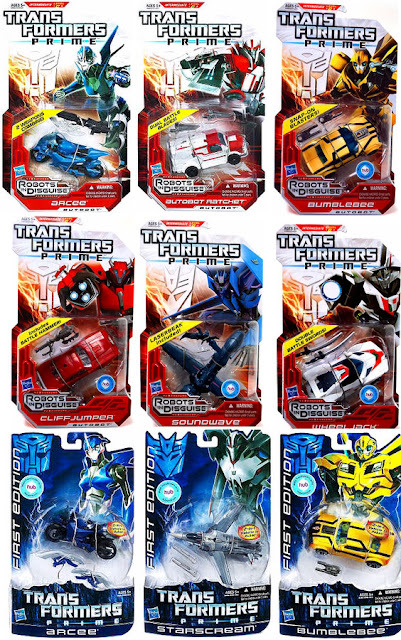 New Deluxe Class Transformers Prime Available - includes WheelJack, Arcee, Soundwave and Laserbeak, Ratchet. 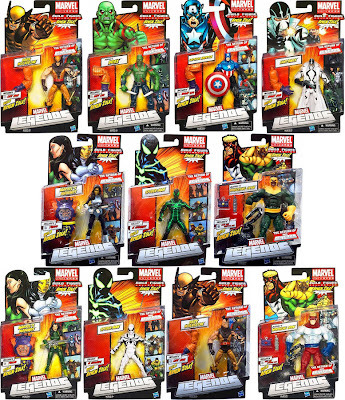 The return of 6-Inch Marvel Legends by Hasbro Toys. 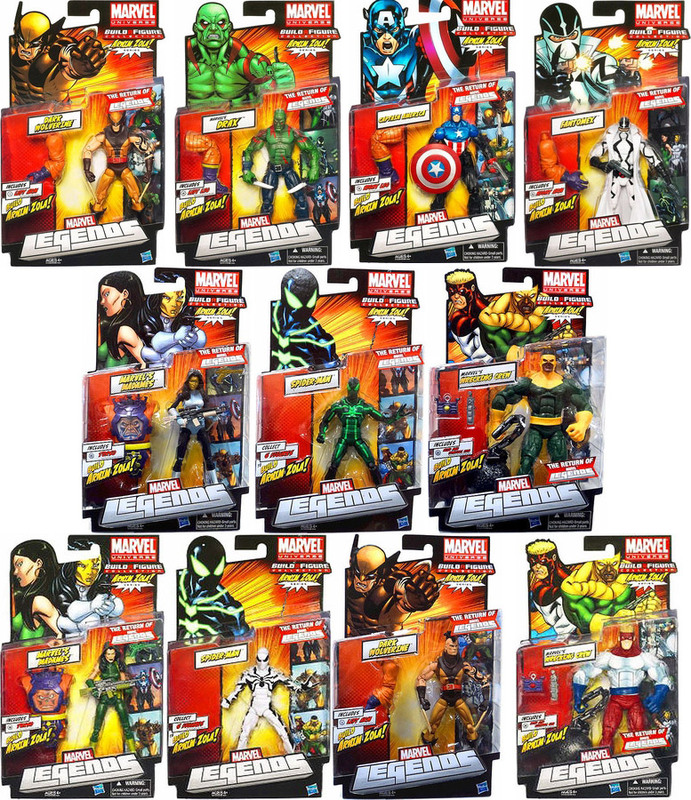 Marvel Legends 2012 Series 2 - Each figure contains a part of Arnim Zola. Collect the whole set and you can form this large figure! 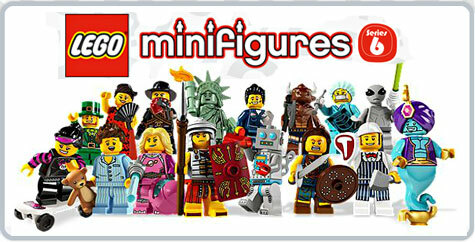 Inspired by sci-fi, world history, mythology and everyday life, the LEGO(R) Minifigures collection continues with Series 6! Each unique and colorful character comes with special accessories, a display stand and a collector's leaflet, and is packed inside a sealed "mystery" bag, so you never know which Minifigure you'll get. Collection includes: ROMAN SOLDIER, HIGHLAND BATTLER, MINOTAUR, BANDIT, CLASSIC ALIEN, GENIE, LEPRECHAUN, INTERGALACTIC GIRL, BUTCHER, MECHANIC, SKATER GIRL, SURGEON, SLEEPYHEAD, CLOCKWORK ROBOT, LADY LIBERTY and FLAMENCO DANCER. Tired of checking your twitter? Not possible to check all the changes we make on prices all over the site? Don't worry, this is what this page is here for! 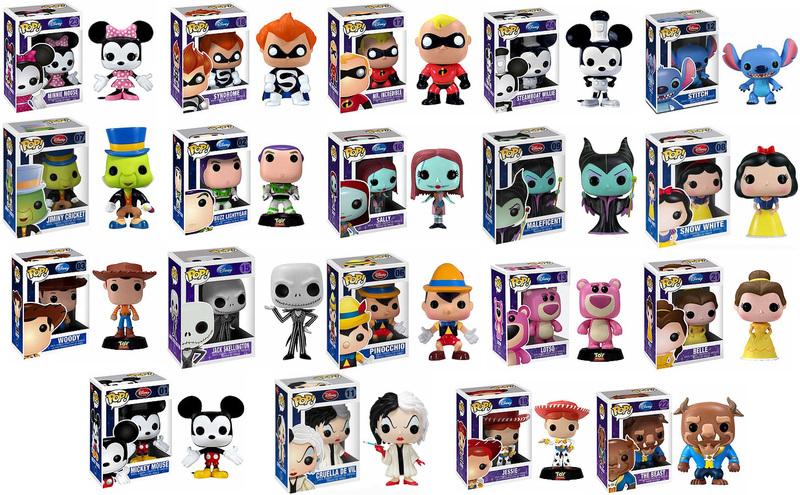 Updated on a daily basis - we will throw in 100 items across Toydorks.com website that has recently changed: instock, available, preorders, back-instock and price drop! Prefer to get the latest news, preorders, back in stock items directly through email? Sign up to our Newsletter - save and grow your collection! Short outage - we are now back! We would like to apologize to all those who were attempting to order from us but was unsuccessful - after a week worth of on and off network services interuption we are now glad to announce that its over and we are back in full force. Do not forget to check us out on Tumblr, Twitter, Facebook, and here on the blog for the latest news on products and video reviews off our YouTube channel!